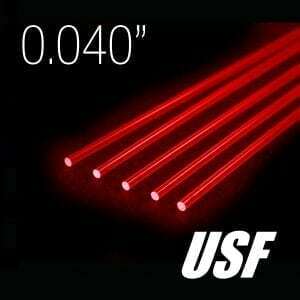 Each pack contains one 40″ piece of 0.029″ diameter Ultra Super Flex fiber in crystal clear. 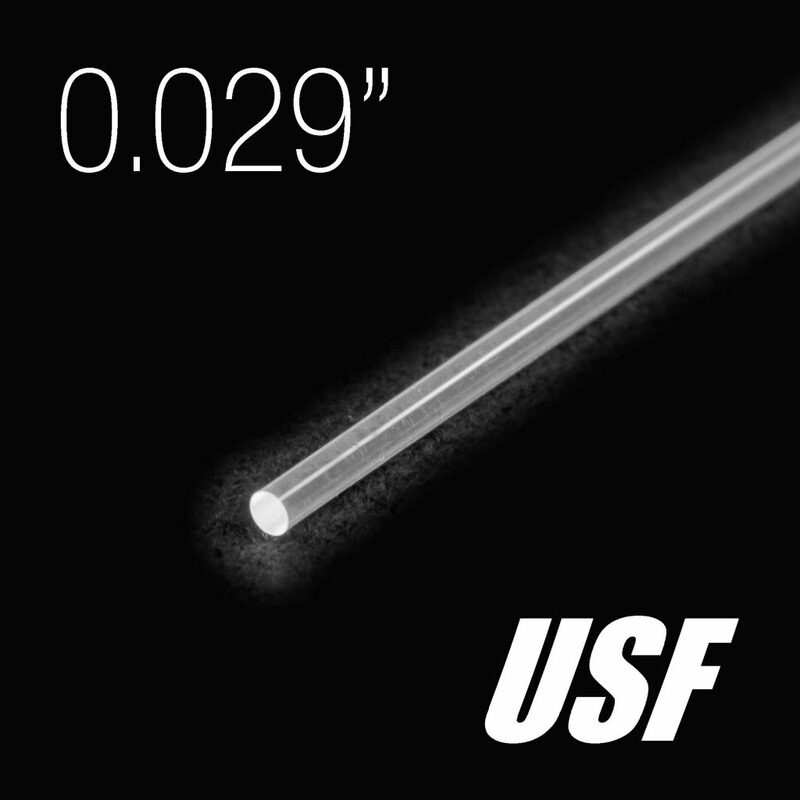 Clear fiber is intended for use with a single- or multi-colored LED, which is excellent for general use in a variety of aiming applications. USF flares easily with heat (if needed), allowing for installation in nearly all sights styles.